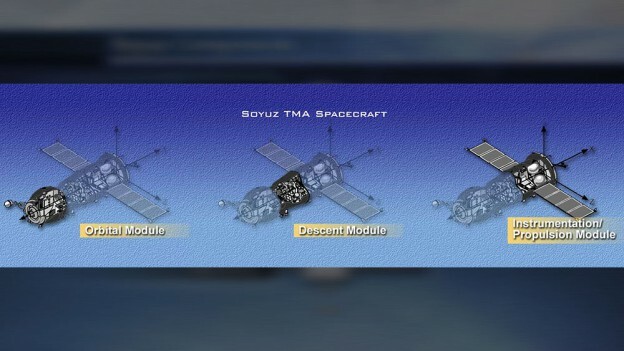 During the launch of the Soyuz TMA-17M spacecraft at 5:02 p.m. EDT (3:02 a.m. on July 23 Baikonur time) from the Baikonur Cosmodrome in Kazakhstan, the port solar array on the vehicle did not deploy as planned. The starboard solar array did deploy along with all navigational antennas, is functioning normally, and is fully providing power to the spacecraft. The flight of the Expedition 44 crew to the International Space Station is proceeding nominally and the crew is in excellent condition. The Soyuz vehicle will dock to the station as planned after a 4-orbit rendezvous at 10:46 p.m. EDT (02:46 GMT).